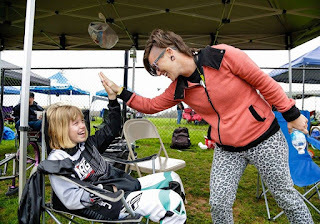 Meet Carley Young, BMX racer, coach, and the woman behind Ride Like A Girl! 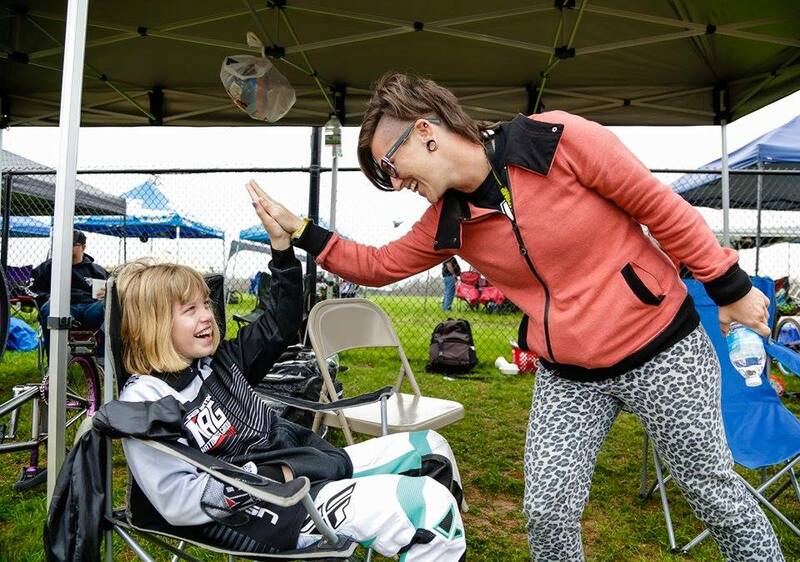 She is extremely passionate about getting more females involved with two wheels. Videos posted on Carley’s YouTube page! Fundraiser to help girls raise money for equal payout at last years final grands race. 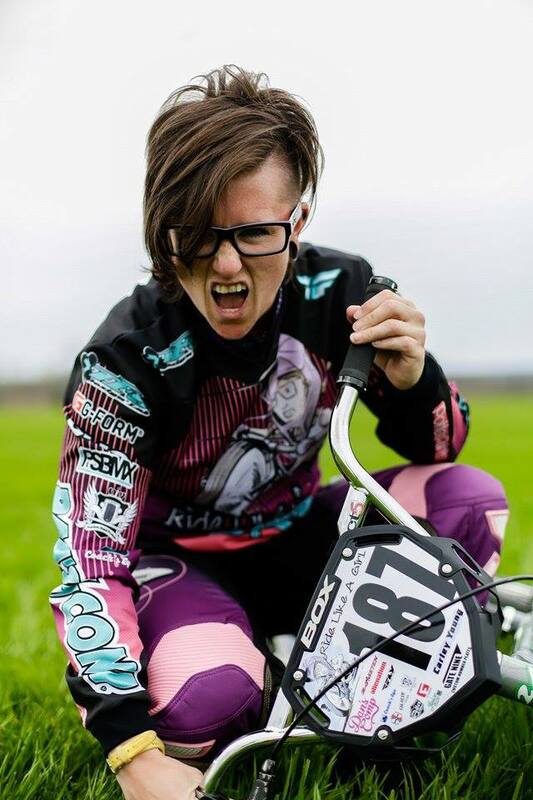 What do you feel deters women from getting involved BMX or any other technically challenging style of riding? Women are sometimes fearful but don't want come off as weak. This sport looks dangerous but once you give it a try it is not that bad. I understand the importance in explaining fears and how to overcome them. Riding in a park of females is the best way to grow as we learn from those we surround ourselves with. I have taught at many women's events and it is great to fix little things like posture and body position. Doing so increases the riders’ ability to be comfortable on their bike. Ever since I was a little girl I always dreamed to being a teacher. In high school I taught preschool and learned how to teach effectively. I started coaching when I was 13 when a group of girls at my home track asked me for advice. My dad helped me put together a girls’ day at the track where I got to be the coach. I felt like such a pro when I had that clinic and it sparked something special for me. I turned pro when I was 16 and coaching became more of a job for me to help me get to the races. 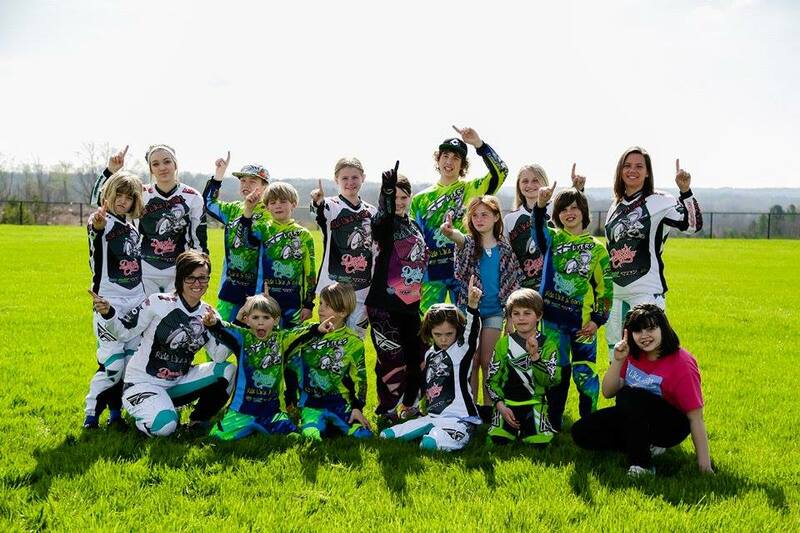 Here I am at 30, still coaching kids and motivating the younger generation to be the best and take their riding to the next level! What has been of greatest moments for you since you started coaching? What would be the most common challenge for coaching someone in BMX? My biggest challenge in coaching is parents. When I an approached by a parent to work with a rider I try to feel out the situation and parent\rider relationship I am going to deal with. Parents are sometimes my biggest obstacle because they will tell the rider exactly the opposite of what I taught them- to do or change things I fixed in a rider. The rider respects me and what I taught them but sometimes they have to listen to their parents over what the coach says to stay out of trouble. This draws a negative energy between me and the rider because I watch them do something and when I go to talk with them, they get upset and don't know what to do. Sometimes I need to walk away and understand this rider cannot be coached, but sometimes I am able to reason with the parents and tell them they need to trust me. Parents just need to be the rider’s biggest fan and keep the support going during the races all the coaching and training needs to be done prior to the event not Friday in practice. Have more women's events and get into schools and let more girls know about the sport. Once people try BMX they normally stay and invite others to try. It’s a fun and affordable sport that you can do on your own schedule. The more you put into it the more you get out. You have to buy a 1 year membership and that gives you access to over 300 tracks in the USA. You can ride at any one of those tracks for a reasonable fee to practice and about $10 to race. There is a national schedule we follow throughout the year that allows riders to compete for a National Age Group plate that is given to riders in each age group. I have started Ride Like A Girl to inspire more women to ride, get into schools, go more women's events with moms and sisters to come try the sport with my coaching. I want to get into MTB more and inspire more girls to be better technical riders. Introducing myself and riding at new locations and inviting others to join me. Making my time available to others so they can come learn from me to better their skills. Why is the Sisterhood of Shred so important for women riders? When I first started riding I was called a tom boy because I rode bikes and I dressed like a boy but from the sports I played. I was also accused of only riding to try and pick up boys I know times have changed but what people didn't understand when I was younger was I always did things for me. I love being apart of a sport that makes me feel so awesome. What the girls are doing with the Sisterhood of Shred is explaining each girl’s story of why they ride and why being a woman in the sport is so important. 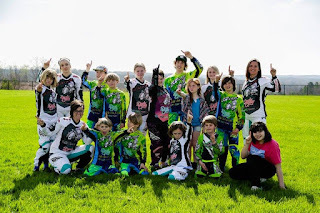 I want make a difference and teach other riders, especially girls, the skills they need to ride at their best. Some women lack confidence and when you do something intimidating like ride a MTB down a rock garden, climb a tall hill on a road bike, or jump a big double on a BMX bike it proves you can do something that scared you. It can change your whole outlook on life! Strong women are needed in this world. Companies need them and we need them. Giving girls and women confidence to go out and do big things because of things they have accomplished in their riding makes me feel like I am making a difference.